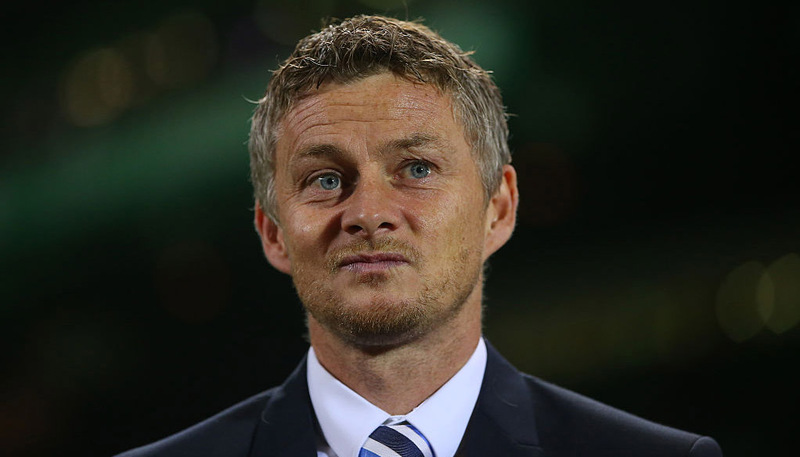 Alarm bells will be ringing at Chelsea after Wednesday’s 4-0 loss at Bournemouth but the Blues are expected to steady the ship by beating Huddersfield. Maurizio Sarri’s side prevailed 3-0 when these teams met in Yorkshire last August and Town are now cut adrift at the bottom of the table. Anything other than a home win to nil would surprise us, so 7/10 for that outcome is our first Chelsea vs Huddersfield prediction. 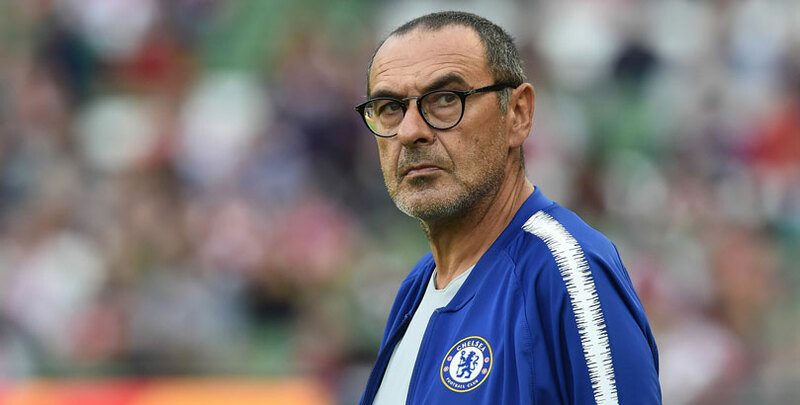 Sarri held an almost hour-long inquest with his players in the dressing room at St Mary’s Stadium after that midweek debacle. The Italian, whose side have lost their last three away games in all competitions, said: “I am frustrated because I didn’t see the sign of my work. Chelsea have generally been much more reliable at Stamford Bridge this season, though, and will be seeking a fifth straight home win here. New loan signing Gonzalo Higuain had a good record against lesser opposition when with AC Milan earlier this term, so 11/4 for him to break the deadlock stands out from the Chelsea vs Huddersfield odds. Last Chelsea line-up: Kepa, Rudiger, Azpilicueta, Luiz, Emerson, Jorginho, Kante, Kovacic, Higuain, Hazard, Pedro. Willian or Callum Hudson-Odoi are possible inclusions instead of Pedro if Sarri opts to freshen things up, with Andreas Christensen the most likely defender to come in. There was no dream start for Huddersfield boss Jan Siewert when Everton prevailed 1-0 at John Smith’s Stadium on Tuesday, despite having Lucas Digne sent off on 66 minutes. Jordan Pickford was forced to make a couple of key saves, but Town have only picked up one point in 11 games, with just five goals scored in those fixtures. Terriers keeper Jonas Lossl said of Siewert: “He’s come in with some spirit and some energy, so yes it’s positive. Different manager, different ideas. A 1-1 draw at Stamford Bridge helped Huddersfield to stay up last term, but they appear to be facing mission impossible this time around. We’re going for a 2-0 home victory at 5/1 to complete our Chelsea vs Huddersfield betting tips. Last Huddersfield line-up: Lossl, Kongolo, Jorgensen, Schindler, Hadergjonaj, Hogg, Bacuna, Puncheon, Kachunga, Diakhaby, Mounie. 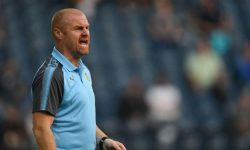 Aaron Mooy and Philip Billing are both set to return to the Huddersfield starting line-up after recovering from knee issues, while new signing Karlan Grant could feature up front.